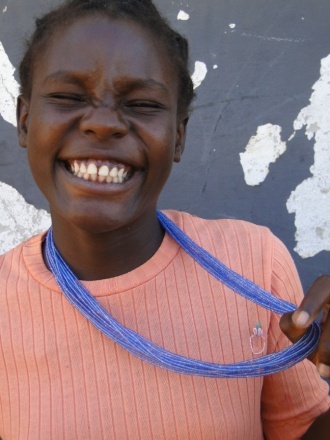 Girls in rural northern Namibia face a unique set of challenges. They are essentially isolated and without access to many basic resources. It is a desert far from any main road, where water is sometimes nonexistent. Subsistence farming is the expected profession and business is synonymous for "selling alcohol" which is represented in the only local retail. Nearly 300 students attend the small school, where there is less than 30% pass rate. For those who pass 10th grade, there is little opportunity or imagination for a path beyond the village borders. Girls are faces with early maternity, rarely by choice. There is a strong HIV/AIDS prevalence, extreme poverty, so the cycle is perpetuated. Imagination for other job opportunities are only occasionally offered by visitors who may come by car, and share their stories, but this is rare. The Nambula Girls Club is an afterschool club that I designed as a Peace Corps volunteer with my Namibian colleague, as we sought to help fill the void caused by many of the area's inherent hardships. The club focuses on academic and health education to help young teen girls visualize and achieve a positive future. Despite their severe resource limitations, the girls applied entrepreneurship and teamwork by transforming a bag of candy to revenue to establish a small business in 2009. They started by simply selling individual candies for small change which combined to a sum enough to invest in a bank account. Next they gathered recycled materials to make baskets to sell, complete with production schedules and quotas. It is traditional for mothers to teach these crafts to their daughters and that is exactly what is happening here. 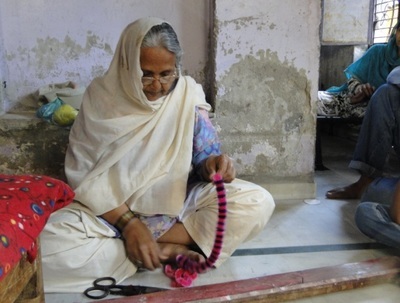 In the case of orphans, grandmothers are teaching this skill, or other women are stepping in. A valuable cultural skill is being preserved. 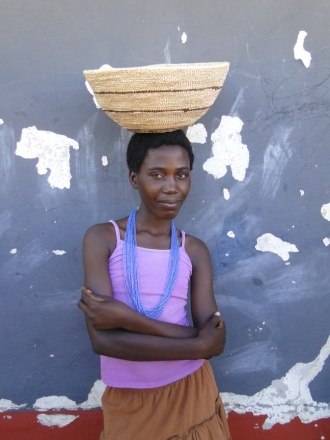 The baskets were sold through informal networks that ultimately reached throughout the country and were taken to the U.S. Girls Club members began taking photos of their classmates and community members, which similarly inspired a new "line" as the girls learned the magic of capturing experience, taking portraits, and building community exchange. From earnings, savings, and additional fundraising, we further initiated an exploratory field trip for all 20 girls, to literally expand their horizons. They met with 3 professional Namibian women who shared their stories, visited with an HIV Educator who engaged them in games and activities, followed by a recreational excursion to a game park with camping. Park guides offered their stories of learning and career development, while introducing them to their first swimming pool, as well as appreciation of their nation's renowned wildlife. Donations along the way included toothbrushes, tee shirts, bags, pens and notebooks as souvenirs to take home and remind them of the experiences. As a multifaceted result, the Nambula Girls Club serves as a positive example to their peers and community, showing an innovative and creative way to generate income. 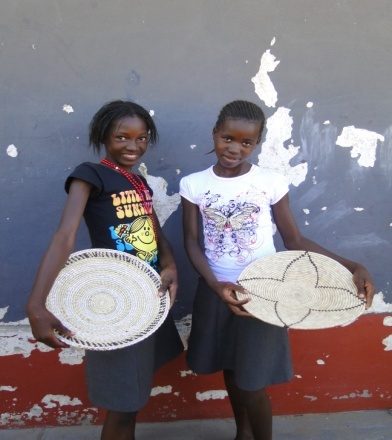 The girls applied for and received a grant from the Namibian Government allowing their business to grow and generate increased profits. These profits were able to provide a year of school fees for all the club's members. In addition, the re-use of materials is helping sustain the local environment and keep it clean. Toward our intended social sustainability impact, club members are becoming role models not only to other young girls, but to their whole community, which expands their borders of imagining alternative futures. 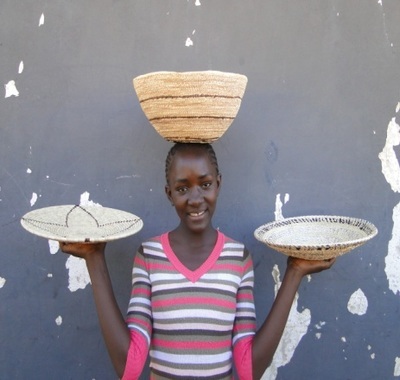 The act of creating baskets became a tool which helped the girls succeed in so many other arenas. They have learned entrepreneurial skills of how to operate an arts based business and gained invaluable leadership skills. This has ultimately set them up for a future in which they are more likely to avoid many of the challenges they face. The Nambula Girls Club is still thriving today imparting these skills to new members. 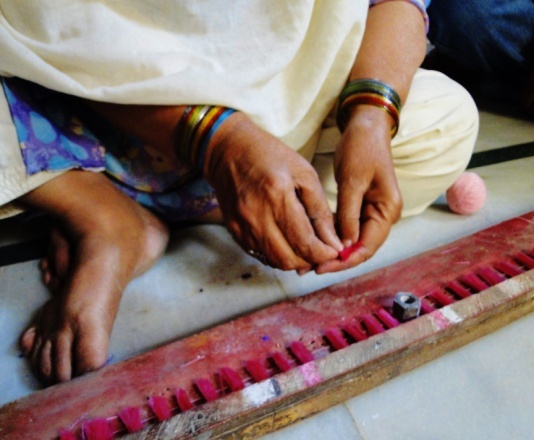 In Indian society, artisans fall into the bottom ranks of a highly complex and entrenched caste system. Their identity in this role goes deep. Their last names, occupation, community, and caste are all the same. Being born in this situation is a life sentence of living in poverty, on the fringes of society. It means that often your children will not be able to attend school and they will grow up learning the trade. It means that you lack many basic dignities and are seen as less than by much of your country, including the government. You are a voiceless person, defined by your position. It is a vulnerable place to be with little hope of improved circumstances and great chances of increased hardship should something like illness or hardship come your way. Although artisans are responsible for the stunning beauty across Indian society, they are relegated to some of its ugliest and most marginalized parts. I conducted my professional practicum with the House of Mangaldas Girhardas Hotel on a project closely working with artisans from January to April, 2013. The goal was to document artisan's stories and share them on a new, technologically innovative and far reaching platform. 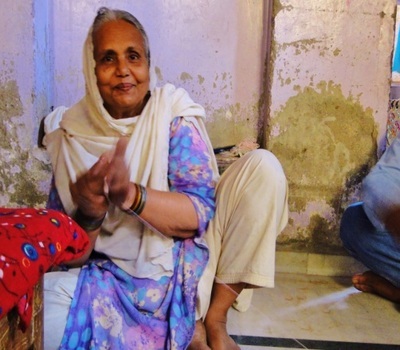 I went to artisan's homes and sat with them and their families. I learned about their lives and their craft. I photographed, filmed and interviewed these people graciously sharing their story for the first time in their own words. 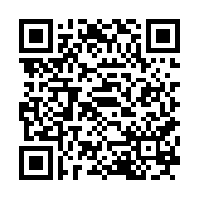 I created a website which became content for QR (Quick Response) coding. These QR codes were attached to the artisan's products. Visitors of the hotel could scan these codes with their mobile devices and immediately be connected to a holistic look into the story of the person responsible for such beautiful craft. This technology allows visitors to take the stories with them and share them back home. 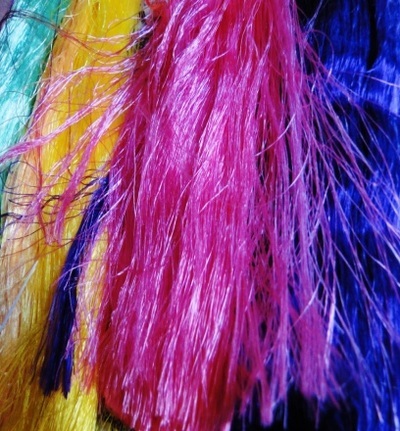 It puts artisan stories and experiences on an unprecedented platform of sharing. The result was astonishing, telling someone's story gives them a certain power. In the Indian context, putting the focus on a marginalized individual is akin to validating their existence. In the context of development work, this is a small step, but it is very impactful one. The power and beauty of storytelling is that it provides an intimate look at someone else's life and provides a special one on one connection that promotes understanding and instigates change on a personal level. One man, Mukeshbhai Chandras, a metalworker, told me how within his community he and his family had found a new level of respect. With his work being promoted and his story shared, his neighbors treated him with value.